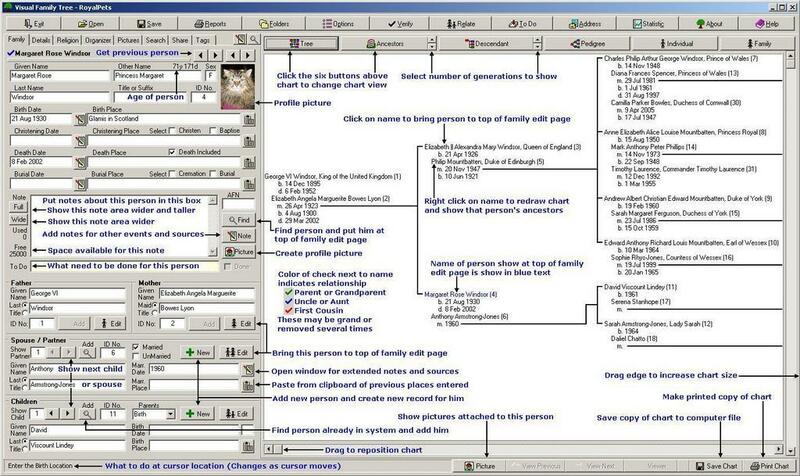 Visual Family Tree Maker is a genealogy software to record, organize, print, search and share your family history. Unicode support: Partial. Reads UTF-8 European accented letters. Saves in ANSI. How to extract: Download the ZIP package and extract to a folder of your choice. Launch VisFamTree.exe.